Judy frequently advises companies developing infant formula, baby food and children’s food products including healthier children’s snacks. She also writes website copy to support products and advises on EU regulated nutrition and health claims. Judy is currently developing ideal food portion sizes for different ages and writing up the scientific rationale to support and justify them. She previously developed these for children 1-4 years for the Infant and Toddler Forum. Judy is asked to develop and check menu plans for nutritional adequacy for different nursery and school aged children. She also trains chefs and care staff in the principles of healthy eating and nutritional adequacy of recipes and menus. 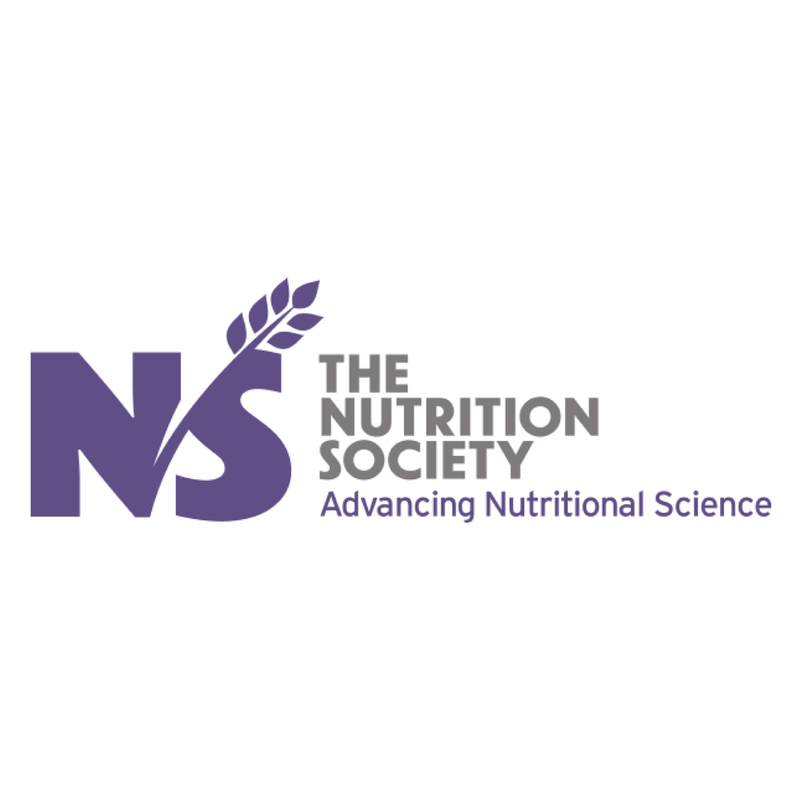 Judy developed the 4 day Nutrition and Dietetics in Infancy and Childhood training module for paediatric dietitians and ran this programme for the British Dietetic Association from 2002 - 2018. 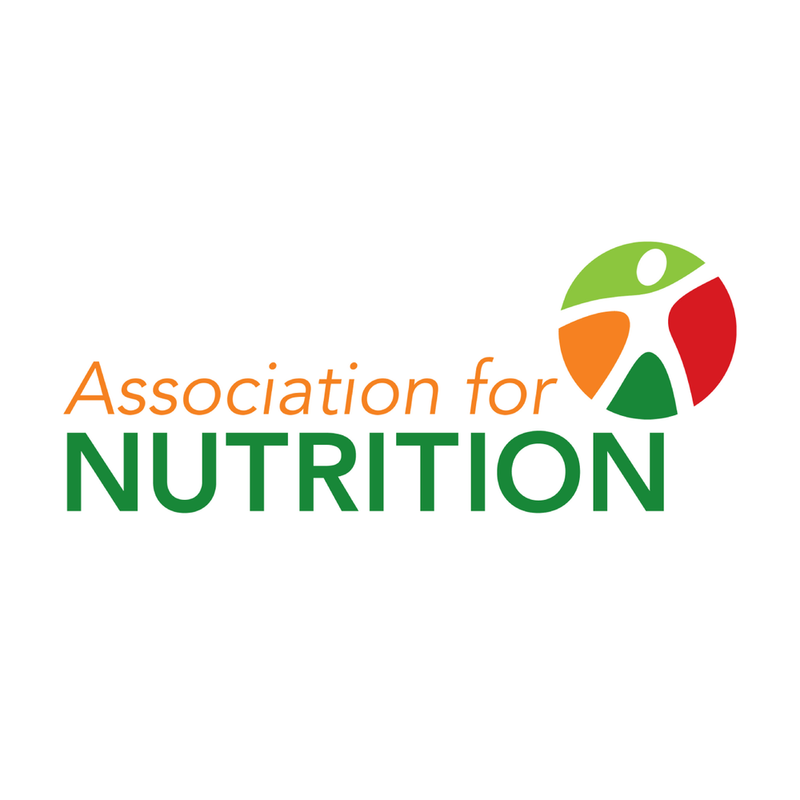 Judy has recently retired from the Infant & Toddler Forum after 15 years as lead author for the factsheets, Ten Steps programmes, website copy and social media for this educational forum on infant and toddler nutrition and development. Click here to see the educational materials the Forum has produced. Click here to see the Ten Steps for Healthy Toddlers video that she has made for them. Judy also presented at the study days for health professionals and wrote the training manuals. Judy has been a nutrition consultant to Mothercare. She wrote nutrition articles for the magazine that is issued to update Mothercare staff on latest guidelines and advice for parents. Click here to see the videos Judy has made for Mothercare. Judy has written website copy on nutrition for babies and toddlers for the Phillips-Avent consumer website. She also developed recipes and wrote the accompanying booklet for a steamer/blender product. She presented on Toddler Nutrition at a press conference for the Asia/Pacific region. Judy along with colleagues identified the need for Healthy Start vitamin supplements in 2005 and proposed new vitamins should be manufactured and marketed. She worked as a consultant for DH and project managed the selection of suppliers to manufacture the vitamins and developed a marketing strategy for the two new sets of vitamins. Contact Judy to discuss any conferences or meetings you may be planning.